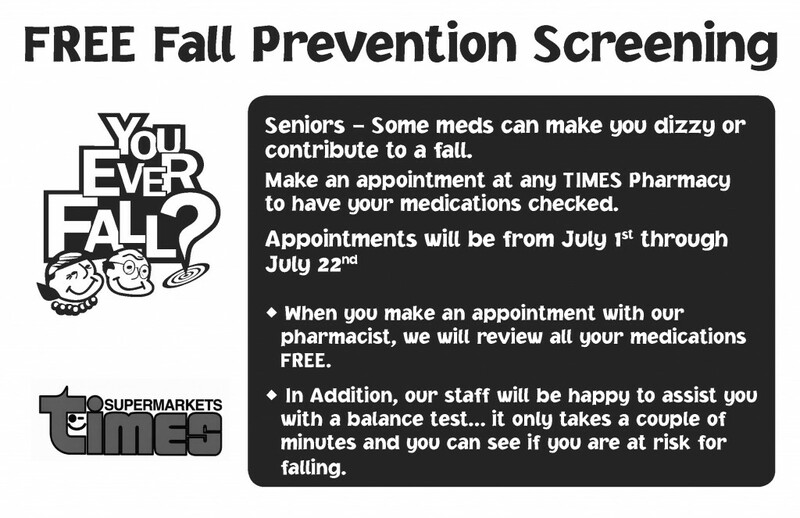 Below are two videos: The first (#3) is a senior talking directly to other seniors about fall prevention. 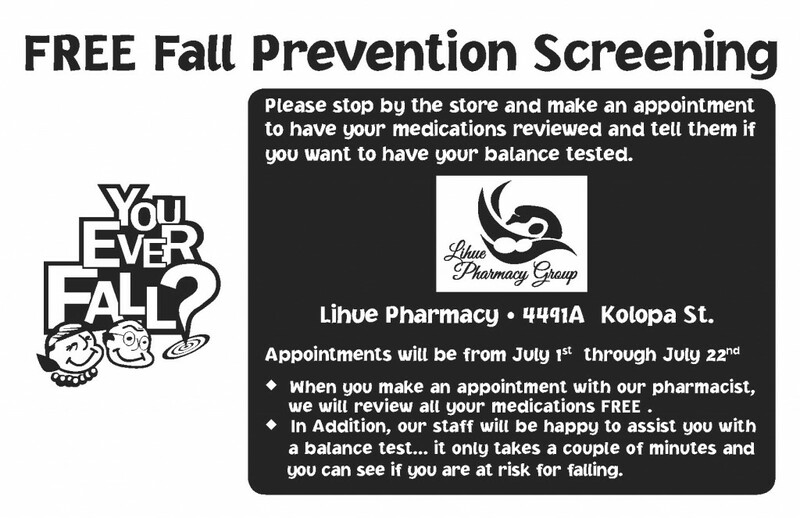 The second (#2) is a family member talking to other family/care-givers about fall prevention. This video contains a senior talking to other seniors about what they can do to preserve their independence and to protect themselves from a fall injury. Fall injuries are very serious and cause over 8,700 of our kupuna to go to an Emergency Room each year. Many never go home. This video contains a family member/care-giver talking to other family members and care givers about what they can do to protect their loved ones (seniors) from a fall injury. 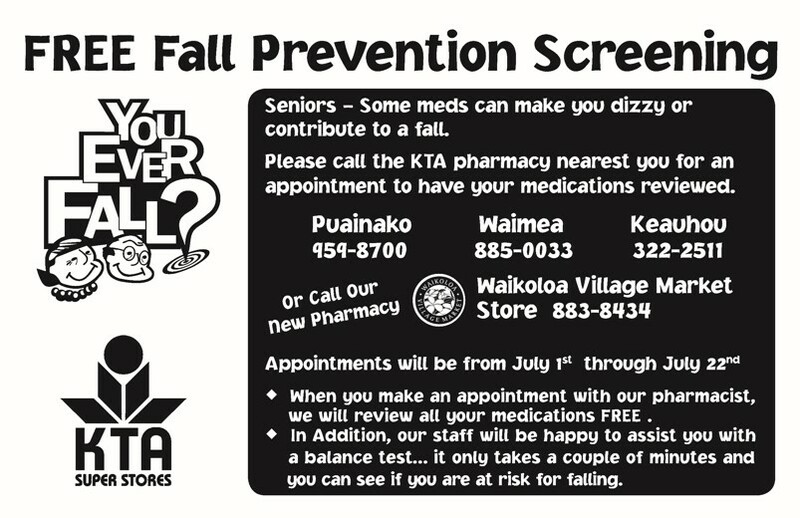 Fall injuries are very serious and cause over 8,700 of our kupuna to go to an Emergency Room each year. Many never go home. As a result of falls every year in Hawaii, on average 85 seniors die, 1,960 are hospitalized and 8,700 are treated in emergency departments resulting in almost $120 million dollars in hospital and physician charges. Falls disproportionately affect the elderly and increase dramatically in the years after age 65. Falls and fall-related injuries impose an enormous burden on individuals, society and Hawaii’s health care system. exercise regularly; it increases balance and flexibility. If You Live Alone – Get A Personal Electronic Safety Device. These small devices save lives every day. There are many styles and companies to choose from so check with your favorite store or health provider. Call the State Health Department at 733-9202 for additional information on these devices. 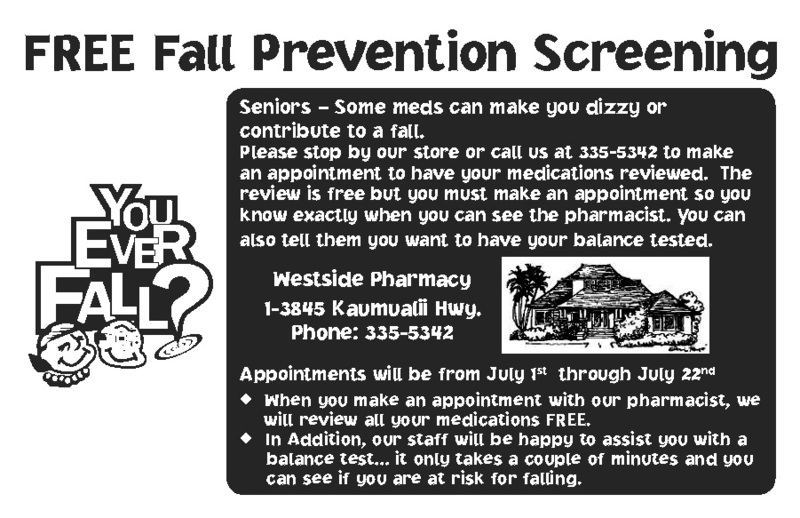 The Hawaii State Department of Health (DOH) and the Hawaii Fall Prevention Consortium in collaboration with, TIMES Supermarkets, FOODLAND Supermarkets, KTA Superstores on the Big Isle, Westside Pharmacy in Lihue, Kauai, Lihue Pharmacy, Molokai Drugs, and the Hawaii Community Pharmacy Association are sponsoring the statewide Senior Fall Prevention Awareness Campaign from June 12 to July 31. 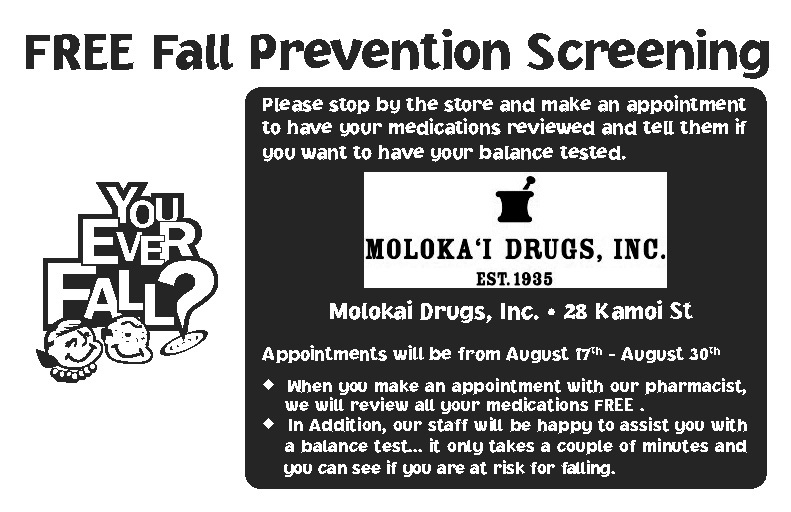 (Molokai Drugs campaign is in August) The campaign features award winning educational videos, free medication reviews, balance testing, and workshops that focus on preventing falls among older adults. 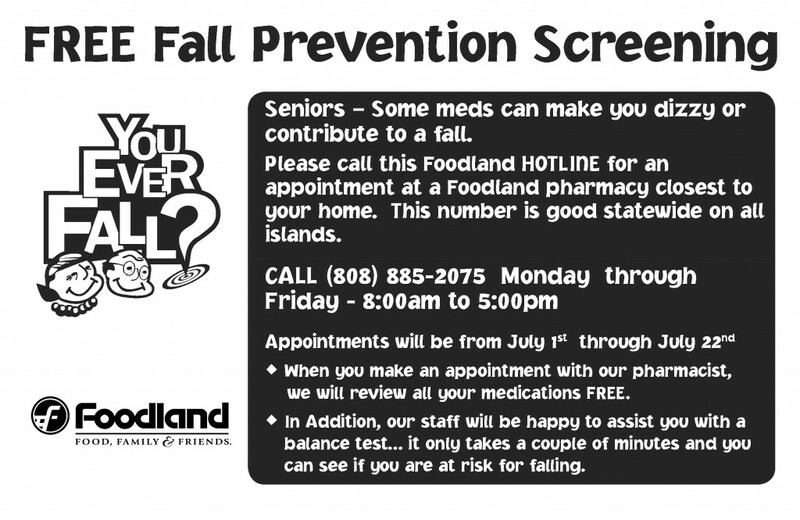 Call (808) 733-9202 for more information about fall prevention for seniors.